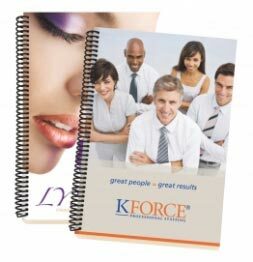 4 Color Process ECO Spiral Bound Notebook - 6" x 9"
ECO spiral bound notebook with customized 4 color process,13 pt soft cover and 72 ivory lined sheets. The lined sheets and notebook covers are colored with organic, soy based inks.Made in Canada from 90% recycled materials. Allow 3 wks production time after artwork approval.